Did you know – about 10% of the carbon emissions in Australia are resulted due to energy deficient homes! The federal government steadily gauges requirements of energy efficiency for new homes to keep in mind its 2020 goal to reduce carbon. And this regulation was levied right after 2011. As per those bylaws, it is obligatory for all new properties to have at least 6-star house energy rating in Perth (and throughout Australia)! As a homeowner, you have to ensure that your new property has a minimum or better energy rating. Who regulates this 6-Star Energy Rating and on What Basis? 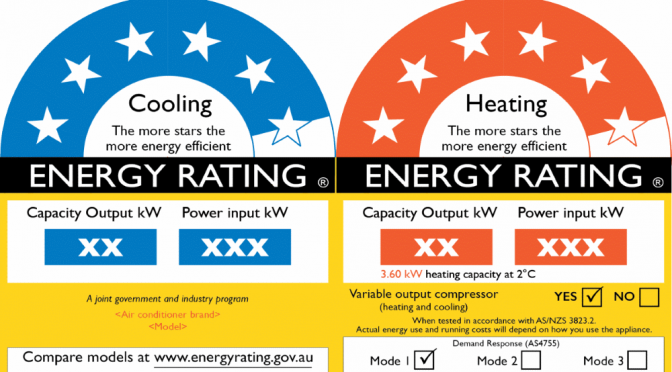 Who regulates this 6-star energy rating in Australia? The answer is NatHERS or the National House Energy Rating Scheme. Being a part of the federal government, it is the governing body for house energy ratings. The Building material namely the type of floor, wall, roof and more. Insulations which includes the floor, wall, ceiling and also the frame and brand of material put to use. What Is The Best Way to Boost Your House Energy Ratings? Perhaps the only appropriate way to improve your house with high energy ratings would be to appoint quality assessors in Perth. They will provide recommendations to make improvements to your dwelling. Properly insulated roofs which can reduce around 45% of cooling and heating loss. Insulated walls, to help keep preferred temperatures inside the home. Draught sealing requirements help cut down on 25% of electricity bills. And with it, proper shading which blocks 90% of direct sunlight. Choose an energy assessor who is willing to provide you with advice so that the design of your dwelling is not limited in its ability to perform throughout the year. The fees that energy assessors charge are insignificant compared to compliance costs in the instance of poor design and ramping yearly heating and cooling costs.